The data centre is a constantly changing environment. Moving assets can lead to equipment going missing in transit. Though, manually tracking unused assets can go missing and be stored somewhere collecting dust. 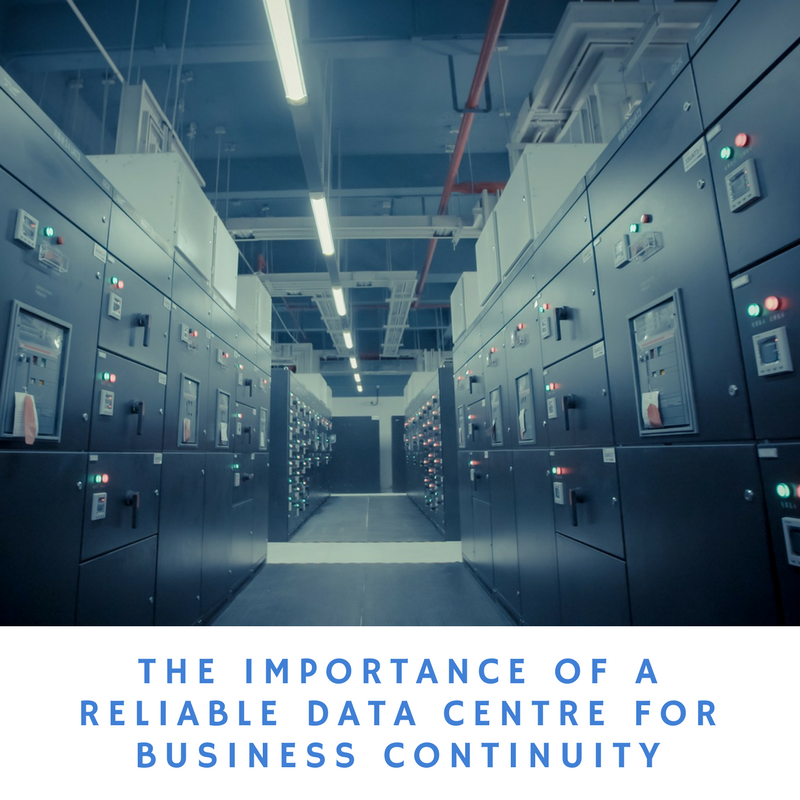 IT assets tracked in real-time are easily relocated to a data centre when a space update is needed. A complete audit history of the assets is maintained.